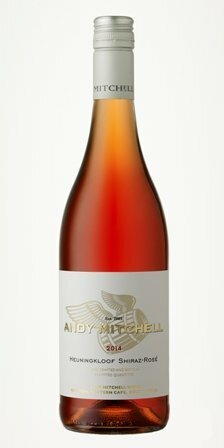 Description: The Rosé is crisp, fresh and dry, with raspberries and white pepper on the palate and fresh, raw sweet fennel bulbs on the nose. It pairs well with classic salad Niçoise, tomato and basil puff pastry tarts and Parma ham with melon. Origin: Greyton, grown on our very own farm in Heuningkloof. Description: This is a dry, complex and full-bodied wine. The nose is perfumed, with grape fruit and orange blossom, with hints of buttery-roasted pineapple. 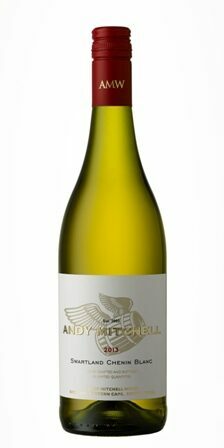 The palate has suggestions of crisp pears, pear-drop sweeties, roasted pineapple and lime. This wine proves to be a versatile food wine, excellent for large groups at restaurants, all eating different dishes! It pairs well with cheeses and charcuterie; spaghetti carbonara; tomato tarts; fish and chips; wild mushroom stuffed roasted chicken and Goan coconut prawn curry! Description: This wine has a nose of buttery clafoutis tarts, strawberries, ripe tomatoes and Smokey bacon. It is very elegant with a palette of strawberry sherbet and Morello cherries, with a hint of wild earthy mushroom and fresh thyme. It pairs well with duck a l’orange, quail, tuna steaks, delicate fish and shellfish. 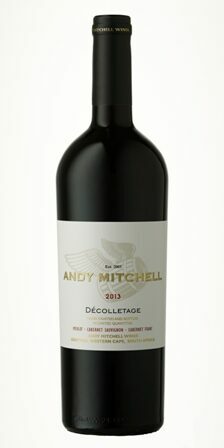 Description: This is a complex, juicy and full-bodied red wine. It has a heady nose of deep cassis, violets and smoky cigars. 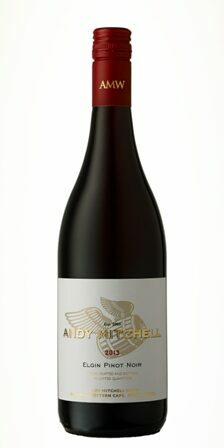 On the palate there are intense blackberry flavours laced with dark chocolate and plum, along with hints of perfumed white pepper. This wine pairs well with saucy lamb shanks, steak-frites and big roaring winter fires! It has an excellent aging potential of 5 to 8 years. 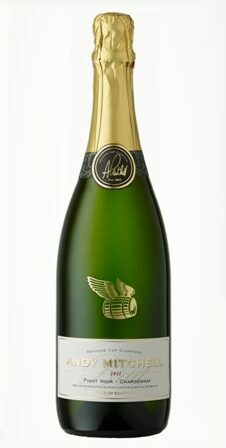 Description: Brut, crisp apples, full creamy mid palate with oodles of butter, brioche and croissant nuances. This blend was hand-crafted, hand-picked and hand-sorted before pressed in whole bunches. The blend underwent secondary fermentation in the bottle and languished on its' lees for three years before riddling and disgorgement in small batches. Perfectly paired with the daily celebrations of life!